Beautiful 4 bedroom, 3.5 bathroom home in Calumet. 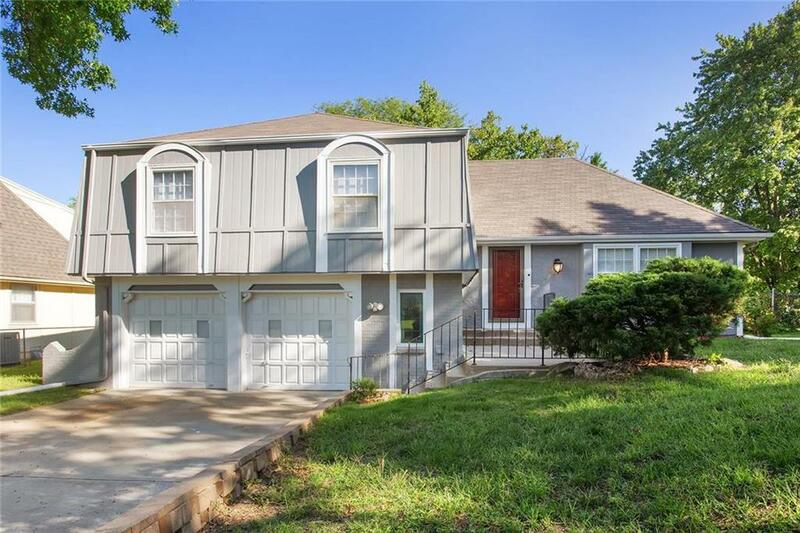 This house sits on a large lot, and has recently been updated, including interior paint, carpet, and the exterior painted in the summer of 2018. An open Kitchen allows you cook and entertain at the same time. 2 Separate living spaces will provide everyone in the house their own space. The home has 4 large bedrooms including a master suite, 3.5 bathrooms, and a Laundry Room. A shaded back yard with a porch and plenty of privacy. A must see property!